Finding frozen shrimp suppliers are quite challenging because you need to compare from one supplier to another just to make sure that they can deliver you the best product. Shrimp is the most popular marine commodity in international seafood trade. They are distributed and sold widely in various countries and sourced from either wild caught or shrimp farms. Many people love to eat shrimp as cold appetizer or grilled on the barbeque. However, not all shrimp have equal qualities and therefore you should understand how to choose the best shrimp from its suppliers. More information regarding choosing shrimp suppliers are below. How to choose frozen shrimp suppliers? Shrimp becomes one of the most inexpensive sea foods with delicate taste and can be processed into various dishes. 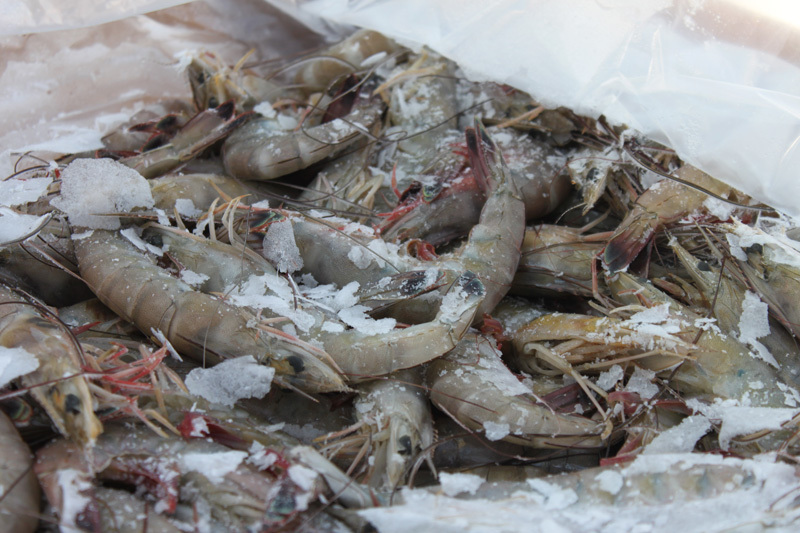 If you have restaurant business and it serve shrimp menu then finding the right frozen shrimp suppliers is a must. But, the first question is why frozen shrimp? 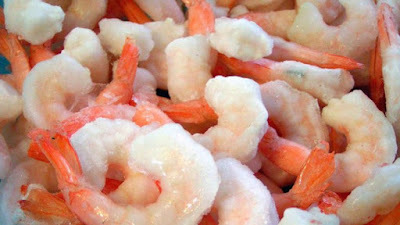 It is because frozen shrimp has longer live than fresh shrimp and if your restaurant do not use all of the shrimp stock right after caught then in the end you should store them quickly by freezing the shrimp to keep their freshness. Most of restaurants order frozen shrimp because it is difficult to find an access for fresh and raw shrimp especially if the location is far from the coastal area. When you order from frozen shrimp suppliers, they will deliver the shrimp in the frozen state and if you want to have the freshest shrimp then you may ask for overnight shipping, although it requires more cost. 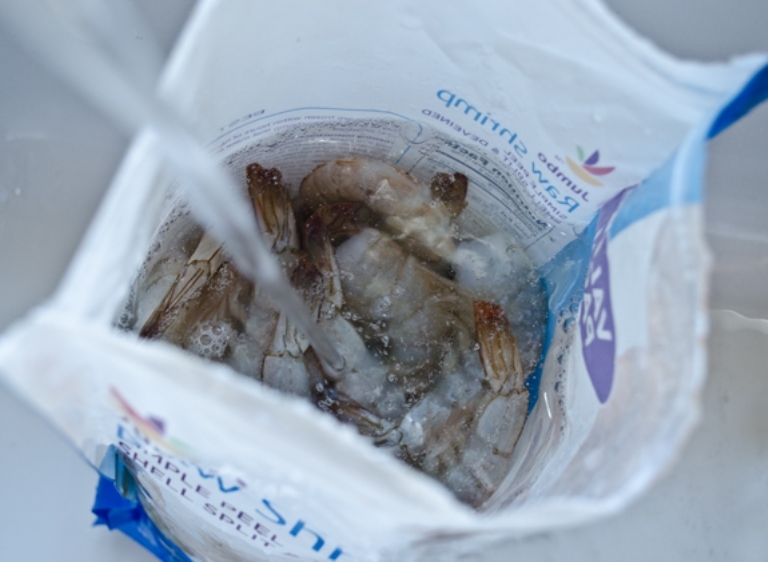 The shrimp will be stored in the proper temperature to prevent bacterial that can cause rotten state. 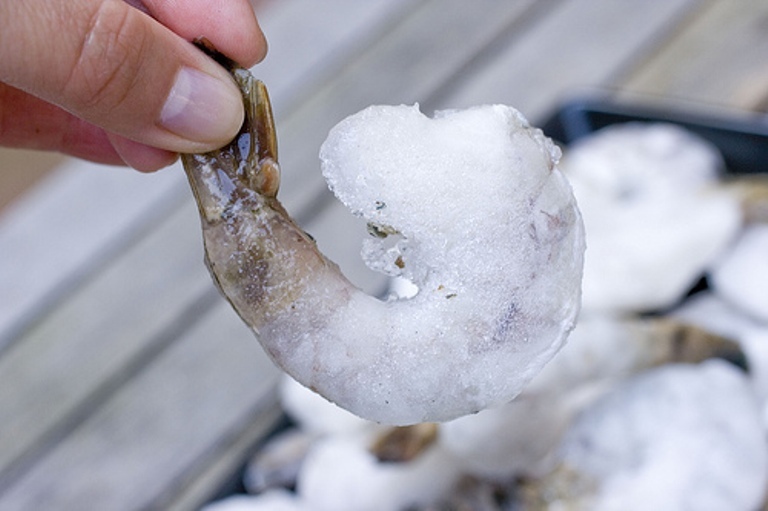 Sometimes the shrimp is directly frozen right on board before being distributed to various places and thanks for today’s technologies; it is possible to freeze the shrimp right after caught. There are many types of shrimp which sold and offered by frozen shrimp suppliers like cold water shrimp, tiger shrimp, and white shrimp. If you want to find the best quality of shrimp species then you can depend on various suppliers. Asian countries are the largest shrimp suppliers which you can found like Thailand, Indonesia, China, and so on. They sourced their shrimp either from wild caught or shrimp farms. With today’s market demand, most of the shrimp sold in market and exported to many countries are harvested from shrimp farms. 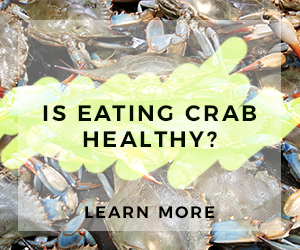 And it is okay to purchase shrimp caught from the farms as long as the suppliers can ensure the safety, hygienist, and quality of their products. So shrimp suppliers will offer you various states of their shrimp products such as raw or cooked shrimp with tail off or on and peeled or unpeeled. Which one is best to choose? Actually it is all depend on the preference and intended use. For example, if you intend to use the shrimp for barbequing then you need to find large unpeeled shrimp because the size and shell will protect it against drying. As for the tail, some people are maybe uncomfortable to eat the shrimp with the tail still on, however it also easier to hold the shrimp when the tail still attached so the choice is yours. We do not know whether you really care about the environment, but sometimes it is okay to ask how the shrimp are caught and whether they are harvested with sustainable methods as well as whether they are cultivated with eco friendly ways. It is important because some aquaculture method like shrimp farms often caused many pollution in its process. When you finally find trusted frozen shrimp suppliers, you can ask for discount price especially if you are going to order in large amount. Do not forget to ask for the shipping cost particularly when you ask for overnight shipping because it will cost you more than regular shipping. That’s several considerations which you can follow when you try to look for dependable frozen shrimp suppliers. 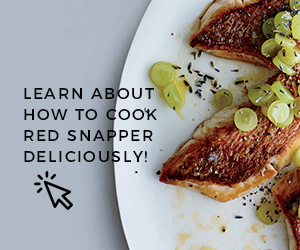 Just make sure that your country allows imported seafood product from certain countries.